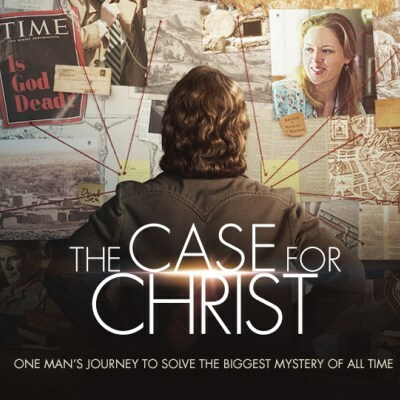 Lee Strobel’s journey from atheism to faith through his two-year investigation of the Bible and the life of Jesus Christ. Strobel, the former legal editor of the Chicago Tribune, draws upon his investigative skills to examine the historical accuracy of the Gospels, the personal claims of Jesus and His resurrection from the dead. Is there evidence to confirm that Jesus of Nazareth was, indeed, the son of God and the savior of the world? This remarkable film features interviews with 10 leading Biblical scholars from North American and England, cutting-edge apologetics, and a compelling original music score. Monday, February 12th at 12:00 Noon. Bring a sack lunch, a snack, a six pack of beer, a bottle of fine wine and a friend or neighbor.